The service users and staff at the Greenhouses, Cyfarthfa Park recently contributed to a successful project at St David’s Parish Church by making beautiful botanical arrangements, at the request of the church, which formed part of a display to commemorate 100 years since the end of World War 1. “I thank you for your support by supplying the botanical arrangements at our celebration to commemorate the centenary anniversary of the end of WWI. We were very proud to call you or partners with this project. Your display perfectly framed our eternal frame and received a lot of attention. Congratulations on creating such a successful display and thank you for your hard work and professionalism”. The botanical arrangements which they made were admired by over 1,000 people who visited the church, where they perfectly framed the eternal flame display. The appreciation of these arrangements went even further, with the Member of Parliament for Merthyr Tydfil and Rhymney, Gerald Jones tweeting photos to all his followers. In addition to this, the Bishop of Llandaff has used images of this display on her formal stationery. 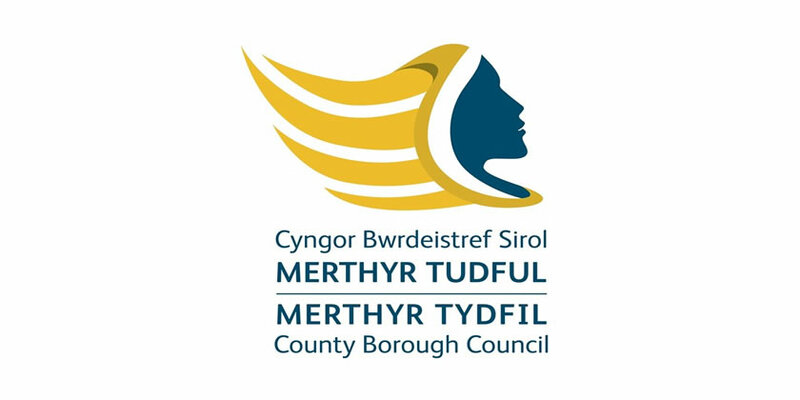 Cyfarthfa Greenhouses are run for and by adults with learning disabilities supported by a Merthyr Tydfil County Borough Council staff team and is also open to the public from Monday to Friday between the hours of 9am and 4pm. Contact 01685 725367.